Rick Ross is preparing the release his upcoming album Black Market but revisits his Black Dollar mixtape to release the video for ‘2 Shots’. 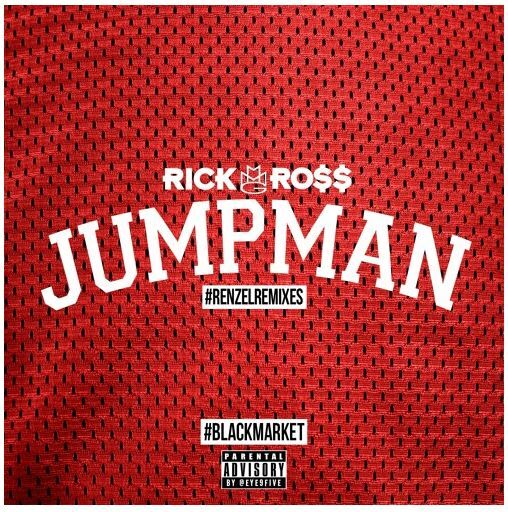 Rick Ross is gearing up to release his album Black Market on December 4th. Before that arrives he debuts the video for the Scott Storch produced song ‘Sorry’ featuring Chris Brown. Rozay drops off the video for ‘Geechi Liberace’ from his latest mixtape “Black Dollar”. The visual co-stars his new fiance Lira Mercer.